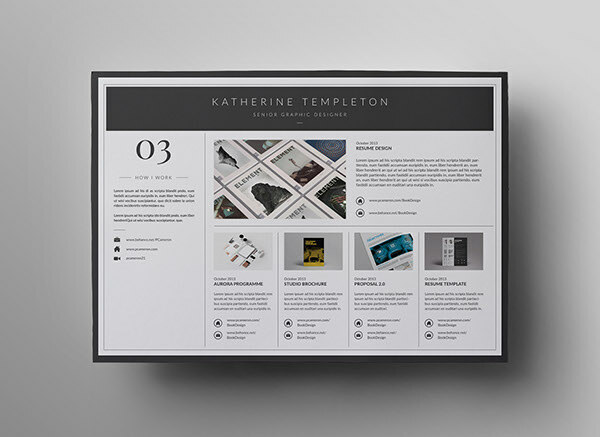 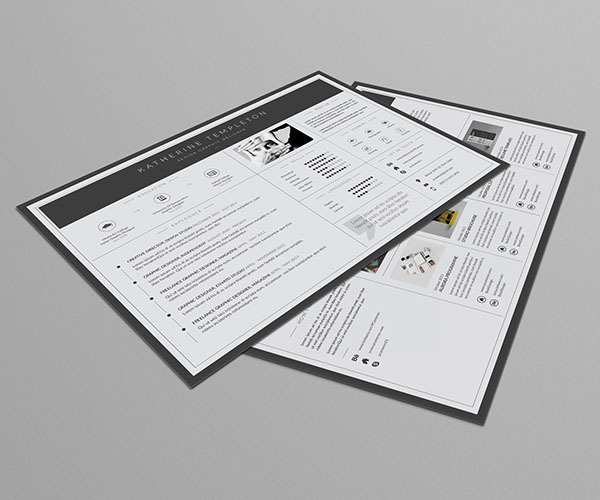 Professional and creative 3-piece Resume template with clean and trendy layout. 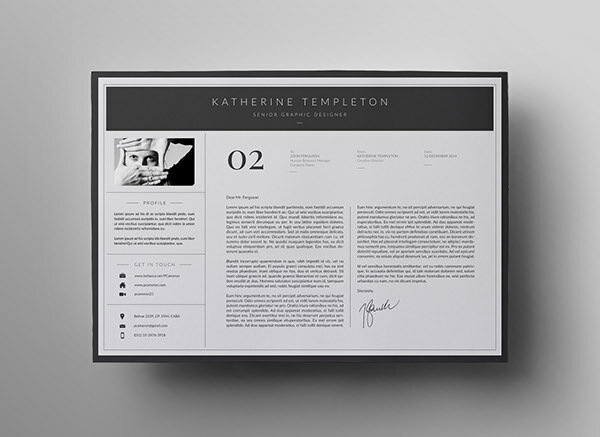 Ideal for individuals working in creative fields that require adding images to their written CV. 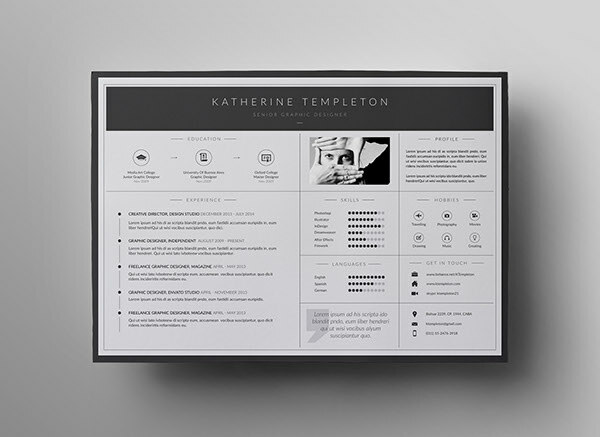 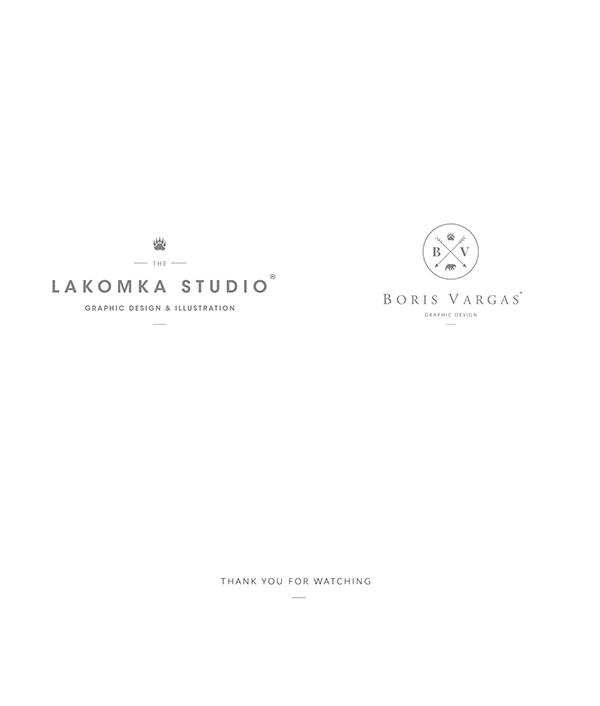 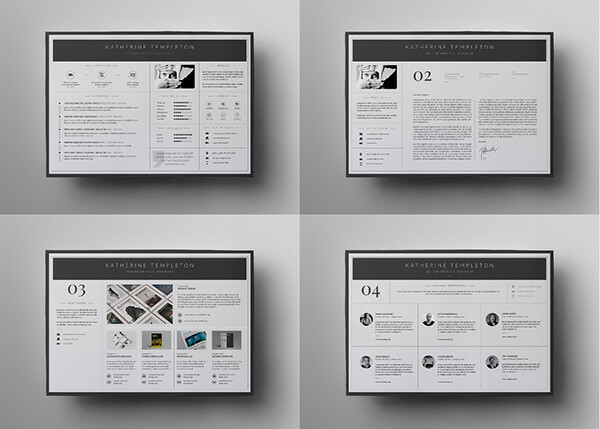 Professional and creative 4-piece Resume template with clean and trendy layout. 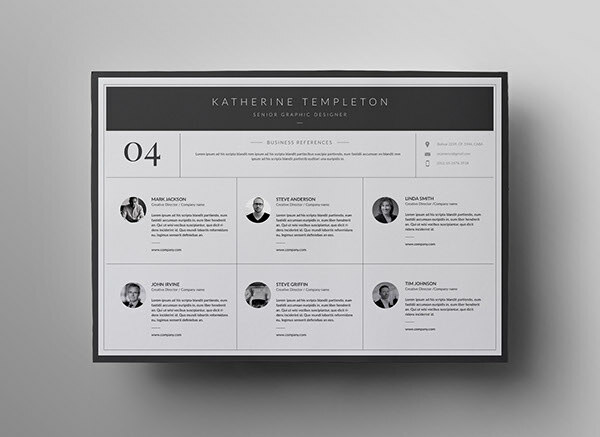 Ideal for individuals working in creative fields that require adding images to their written CV. 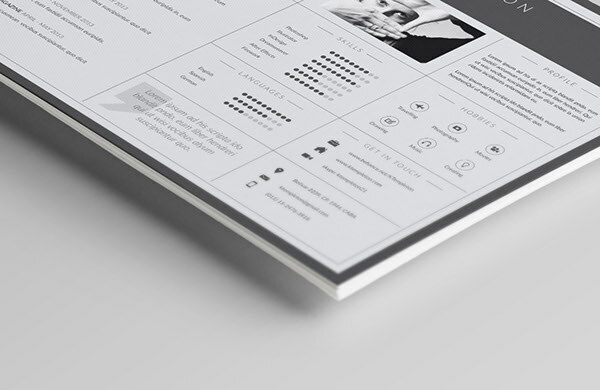 The perfect way to make the best impression.